Click Here to reach a MMAP counselor in your county. Interested in becoming a MMAP counselor? 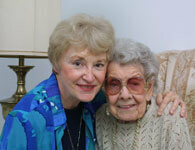 Click MMAP volunteer opportunities for more information! 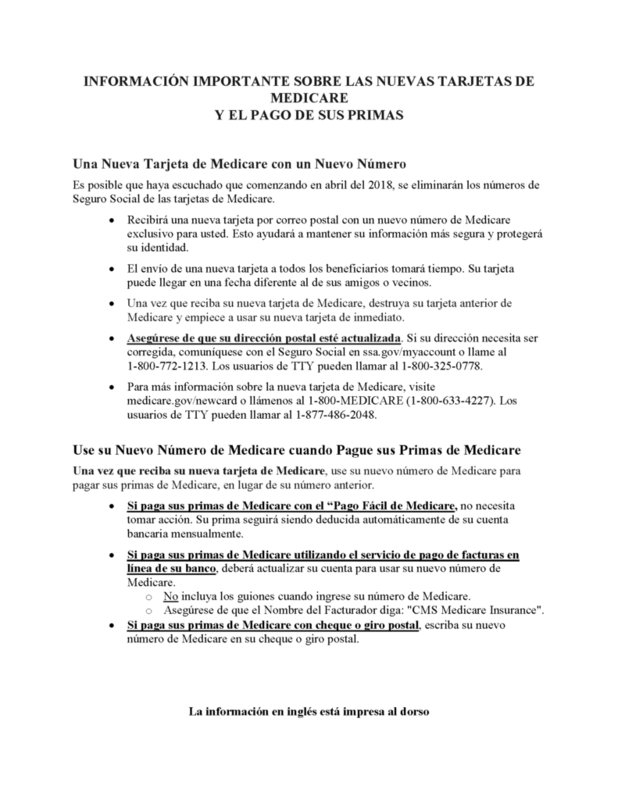 CMS has published a document of Frequently Asked Questions (FAQs) regarding the intersection of Medicare and the Health Insurance Marketplace. The FAQs are available at the following link: http://go.usa.gov/NUZ5. The document will be updated periodically as additional FAQs are addressed. Be Aware of Senior Scams! 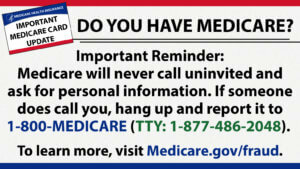 A female caller with a “broken English” accent is calling wanting to verify the person’s Medicare information. 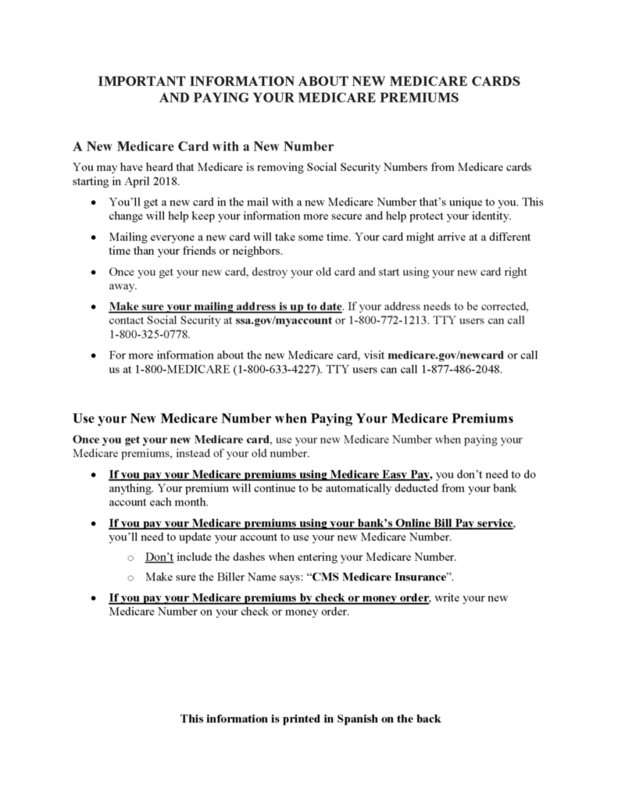 She states that Medicare is sending out new cards, so she needs to be sure they have the correct information. This call seems to come from 409-574-1214. This number is not in service when you try to call them. When Googling this number it brings up over 300 complaints. All of them are about the caller stating that they are either from Social Security or Medicare and trying to collect information. 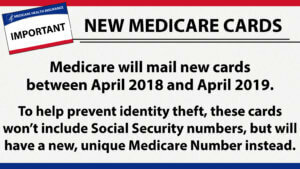 Medicare is NOT sending out new cards. Calls are coming from people stating that they are eligible for free “Medical Alert” systems. The caller states that they are a delivery service and just want to set up the delivery. Some calls have stated that a benefactor is paying for the service. None of this is true. Click here for recent scams reported to the Better Business Bureau. Call the MMAP office 231-733-3572 or 1-800-803-7174 to report these situations. 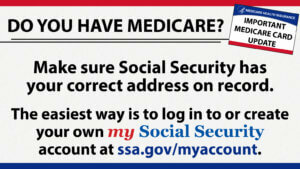 You can also call Medicare @ 1-800-633-4227, or the Office of Inspector General Fraud Hotline @ 1-800-447-8477. The Michigan Medicare Medicaid Assistance Program receives funding and support from the federal government through the Centers for Medicare and Medicaid Services and the Administration on Aging as well as the Michigan Department of Community Health and the Michigan Office of Services to the Aging.